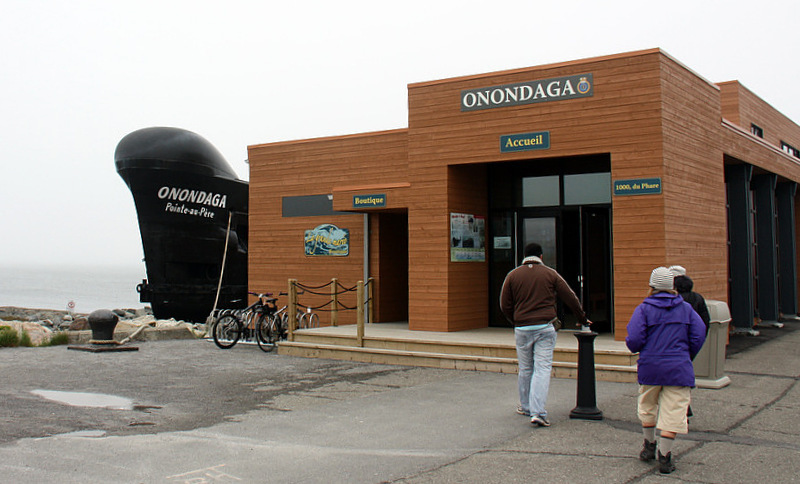 The Province of Québec, Canada has so much to offer the global tourist that we found the best way to present the many vacation options was to separate them into several categories; this story zeroes in on just one of Québec’s major attractions – lighthouses. 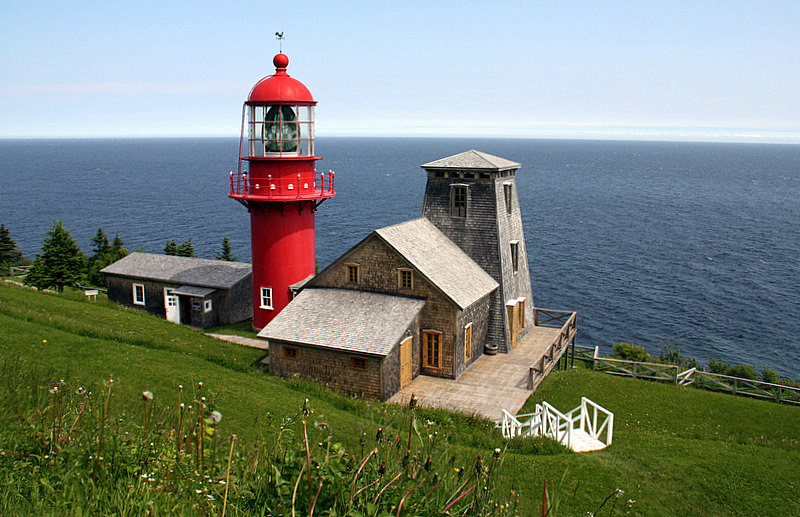 North America’s most spectacular lighthouse trek is in Canada’s Le Québec Maritime, which is located along the Gulf of St. Lawrence, and the St. Lawrence River. 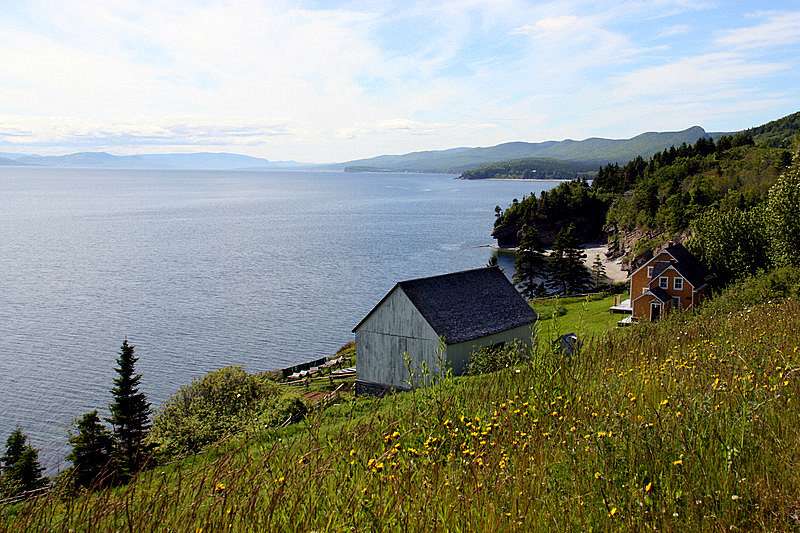 Central to the Maritime region is the Gaspésie (or Gaspé) Peninsula and that is where our adventure begins. We flew non-stop from San Francisco to Montréal on Air Canada. It was a long flight and we were happy to arrive at the modern Trudeau International Airport, and even more pleased to be able to walk to the convenient and stylish Marriott hotel located right there in the airport building next to the US Departures Terminal. After a quick dinner, we were off to bed – anxiously looking forward to continuing our venture with the rise of the sun. The next morning we took an Air Canada Jazz flight on a small aircraft to the quaint town of Gaspé, which is situated at the easternmost end of the Gaspésie peninsula and about 575 miles northeast of Montréal. There we met up with friends who had already secured a mini-van and within minutes, we had our luggage aboard and were off on our search for accessible lighthouses. 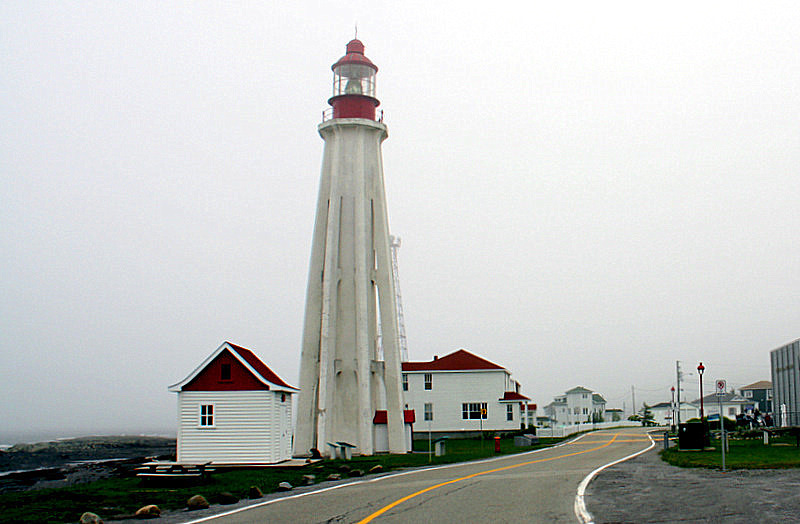 There are 43 historic lighthouses in the Québec Maritime, but not all are easy to reach, or open to tourists. Twenty lighthouses in the Maritime have been restored and/or converted to museums, lodging, and otherwise made available to the public. We were eager to explore and photograph as many of them as our short visit would allow. As we drove, it did not take long to realize that all of our subjects were located in gorgeous natural surroundings thick with boreal forests and vistas of the sea. At every turn, the scenery was breathtaking, and we were fortunate to be blessed with ideal weather to enjoy our outing. 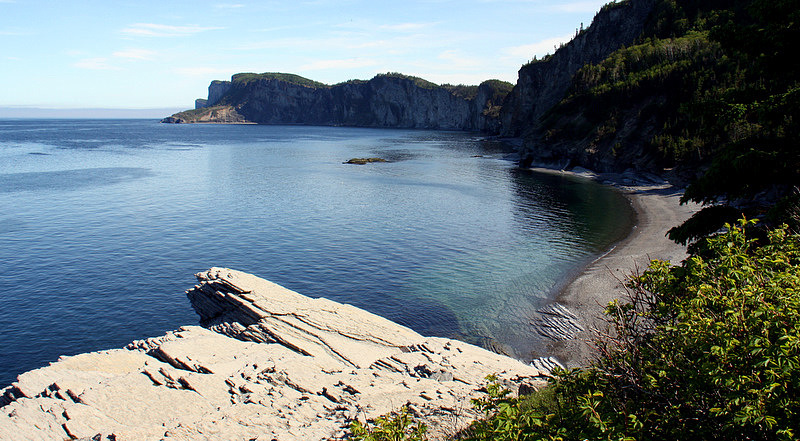 Our first stop was at a large and spectacular park not far from the town of Gaspé. At the Grande-Grave Heritage House at Forillon Park, we met up with Ranger Bruce O’Connor who is a wealth of information about the area. Ranger Bruce introduced us to the local flora and fauna, and pointed out the interesting irregularities of the topography of the park. 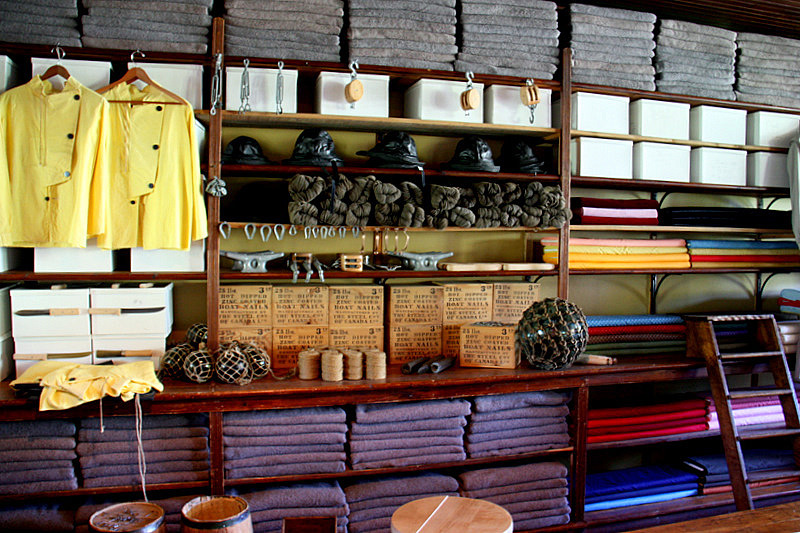 We also learned that this area is rich in the history of 20th century fishermen and merchants. You can read all about the history and culture on the park’s website linked above. 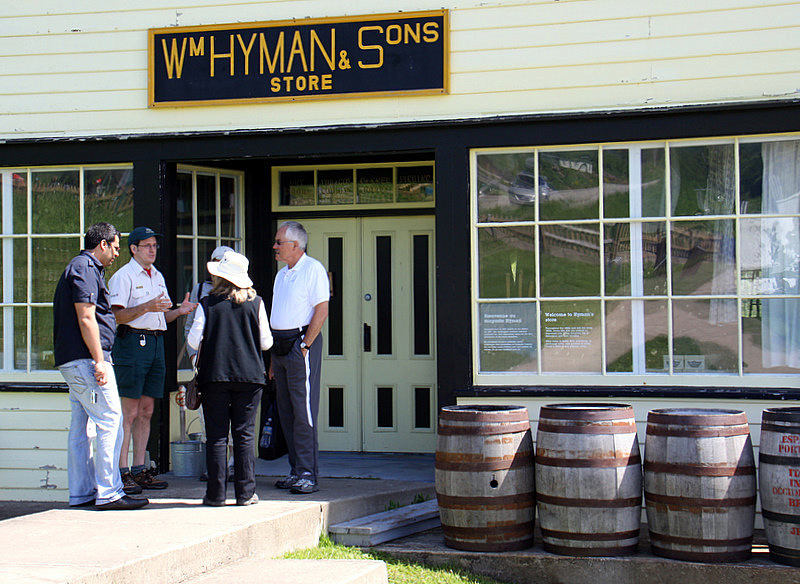 Tourists can easily spend days exploring the vast Forillon Park, and if you decide to do that, there are convenient overnight accommodations right in the park. There are over 350 campsites, and if you aren’t ready for the fun of sleeping on the ground, try a Yurt, or tent trailer, both are available for rent in the park at reasonable prices. 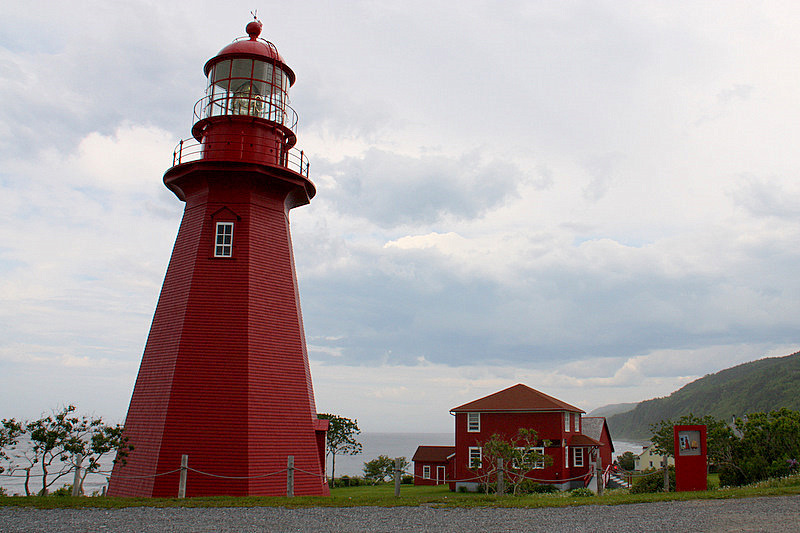 The Cap Gaspé, was established in 1873 and at 30-feet in height is short by lighthouse standards. However, there was no need for it to be tall because it is perched atop a high cliff overlooking the great St. Lawrence. 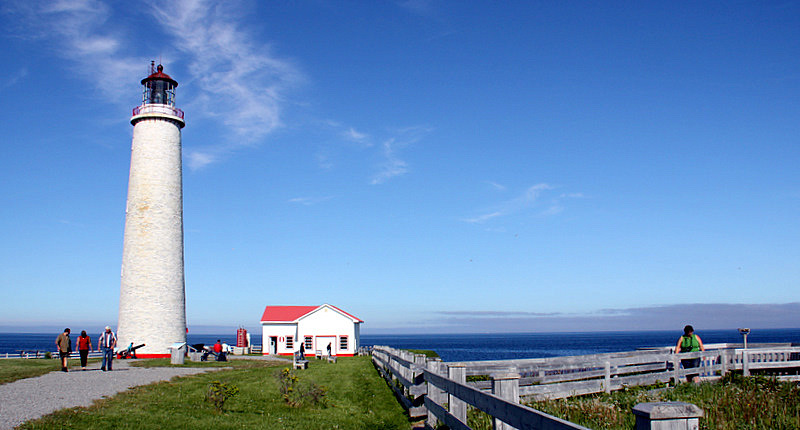 In the same park, you will also find Canada’s tallest lighthouse (112-feet) from 1858, the Cap-des-Rosiers. This light was constructed at a considerably lower elevation that has easy access to the sea. Both lighthouses are in excellent condition. 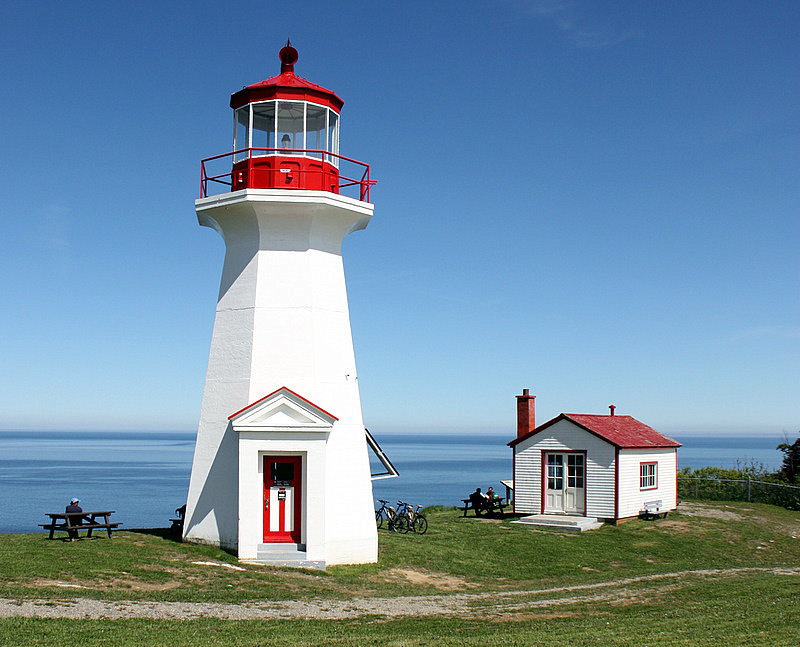 Canada takes great pride in the upkeep of their historic lighthouse treasures. This entire area is a vast causeway for migrating whales of many species, and we were able to see several of the magnificent animals from the Cap Gaspé cliffs. 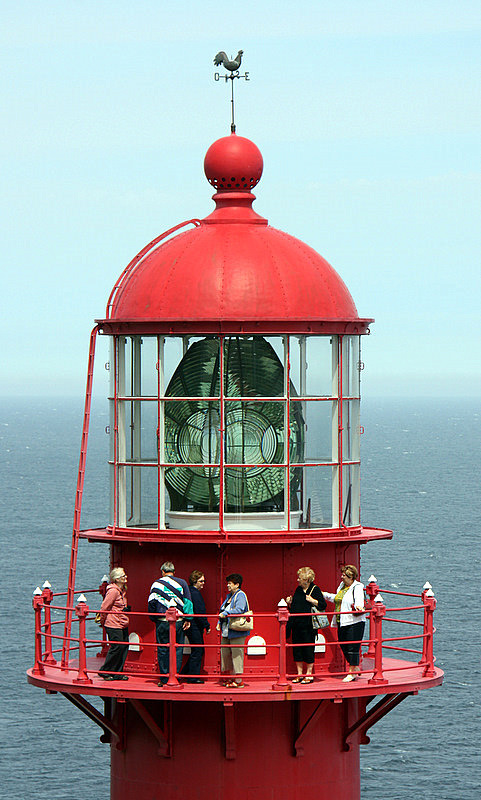 This is an article about lighthouses so we will not dwell on the inns where we stayed – except for this one. 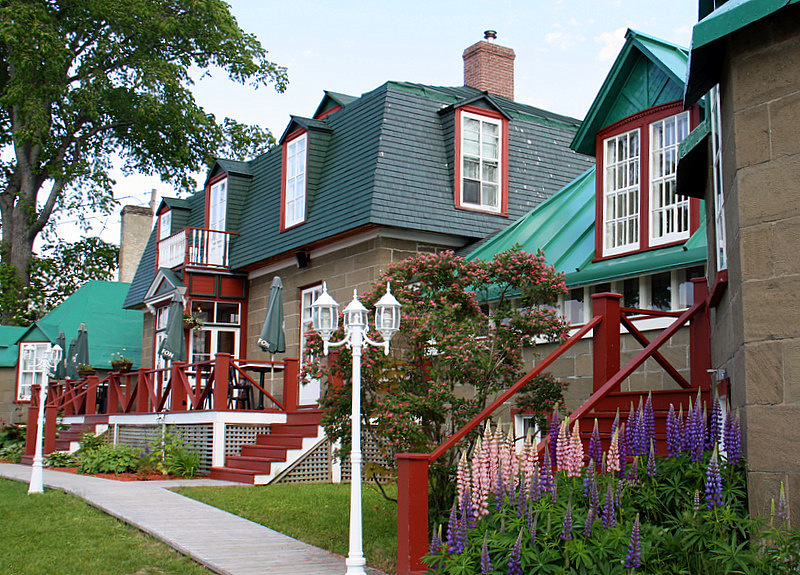 We spent our first night at the charming (circa 1860) Auberge William Wakeham in Gaspé. 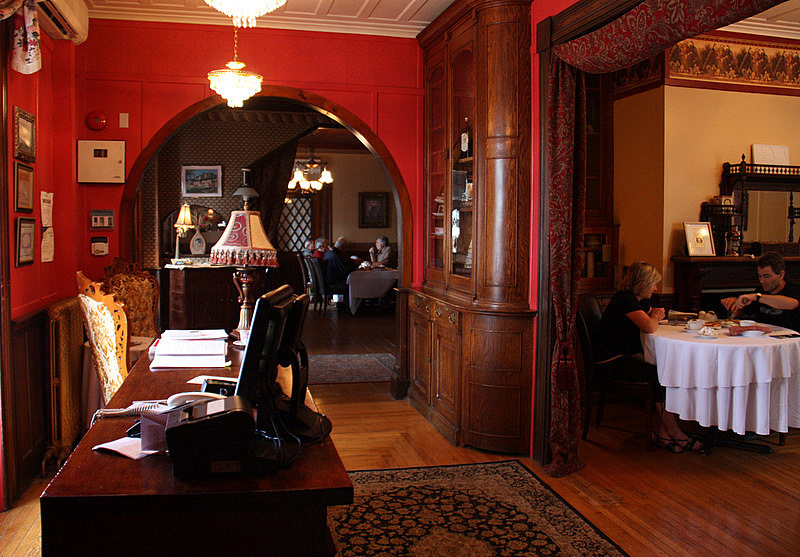 This is a vintage inn that has been scrupulously maintained by generations of owners. The restaurant ambiance is uniquely European in flavor and the food – oh my – is regionally famous and rightfully so. There are scrumptious mains from local waters and ice cream and deserts made on site. Yummy! In the morning, we were back on Canada Route 132, the signature highway of the Lighthouse Tour that circles the Gaspé Peninsula. There are at least 15 lighthouses on this scenic drive that runs along the entire coast of the peninsula. The 132 is rich in photo ops of colorful villages, cliffs, beaches, capes, and of course – lighthouses. Established in 1880, this 49-foot charmer is called the most traveled lighthouse in the world having been moved to and from its present site. 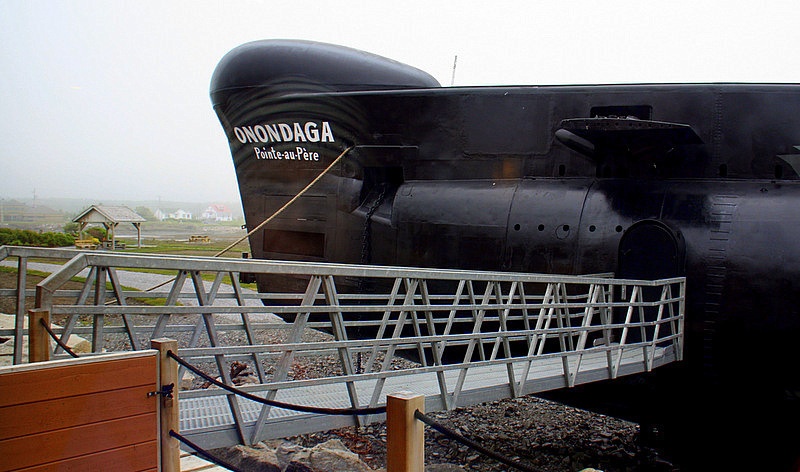 It once resided in the Port of Québec for 20-years. It was returned in 1997. The museum on location is not to be missed. This was the site of the first North American maritime radio station installed by Marconi in 1904. The grounds are as spectacular as the seemingly endless views. This is another place where our day passed too quickly. We want to return. The La Martre is located in a quiet setting near a church overlooking a panoramic coast. This 63-foot tall lighthouse was constructed of wood in 1906. It is a rare treat to see because most wooden lighthouses ceased to exist years ago. 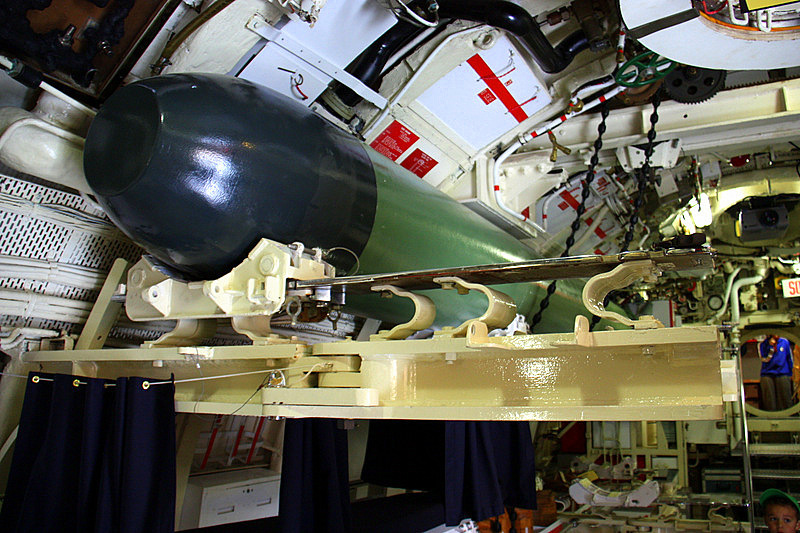 The lighthouse still works with the original cable and weight system that operates the illumination mechanism. This is the site of Canada’s worst maritime disaster, the sinking of the passenger ship Empress of Ireland on May 29, 1914. One-thousand and twelve lives were lost. 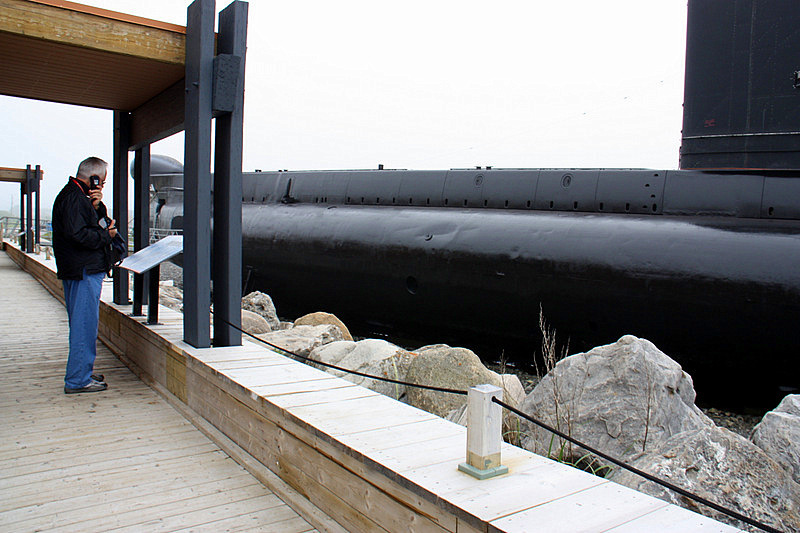 Resting in just 130 feet of water, the old wreck has taken many more lives through the years. Subsequent deaths were mostly recreational scuba divers who put themselves in harms way by entering the wreck seeking treasures. It is now forbidden to enter the wreck of the Empress. The original lighthouse at this location was built in 1859, followed by three more, the latest and final rendition is 108-feet tall and was completed in 1975. It was deactivated in 1998. The current structure is one of the tallest lighthouses in Canada with 128 steps to climb – if you are game. For those who dare, a breathtaking view of the St. Lawrence River awaits you – if there is no pea soup fog. The Pointe-au-Pére was the last lighthouse we had time to visit on our short four-day trip. 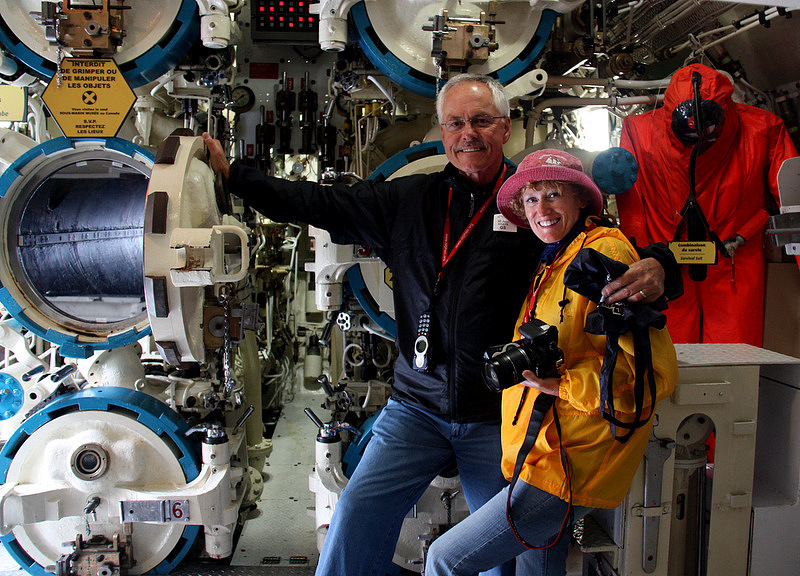 We took the time to thoroughly investigate five lighthouses, but there are so many more to see. 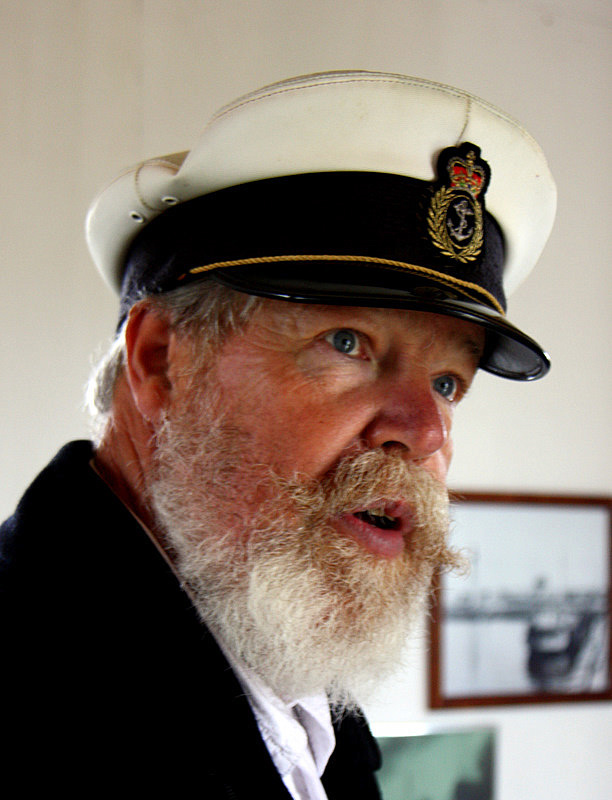 We will make it a point to add more days to the lighthouse tour on our next visit to Le Québec Maritime. We decided to explore, albeit briefly, the north shore of the St. Lawrence River before returning to Montréal and our flight home. We took a pleasant ferry excursion to Forestville from Rimouski. The crossing was complete in about one-hour. 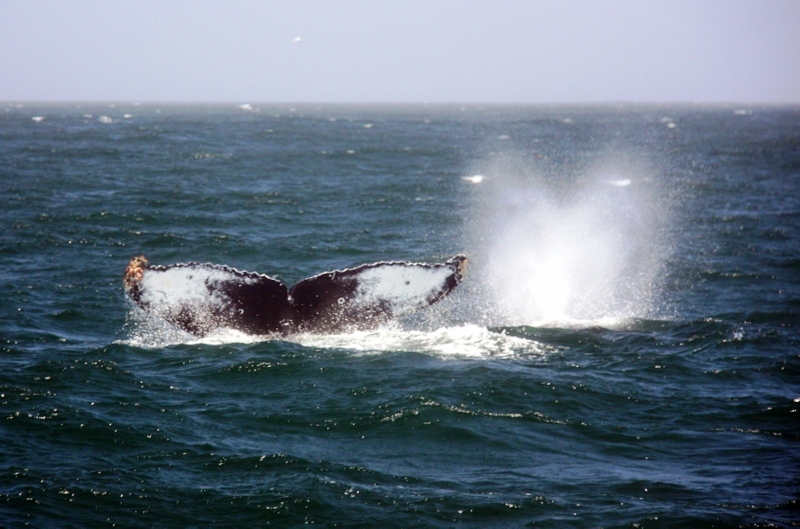 We highly recommend the Québec Maritime for a fun-filled fly and drive vacation. There is so much to do and the sightseeing is terrific. To avoid disappointment, we suggest you arrange your vehicle rental and accommodations before you arrive in Canada. For more information about what the Québec Maritime has to offer, check out their great website: http://quebecmaritime.ca. 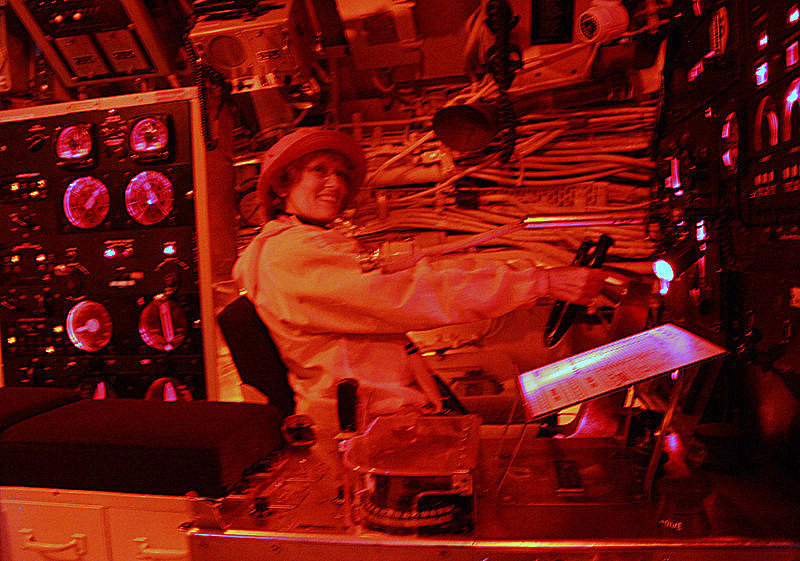 Take special note of their unique self-guided tours.